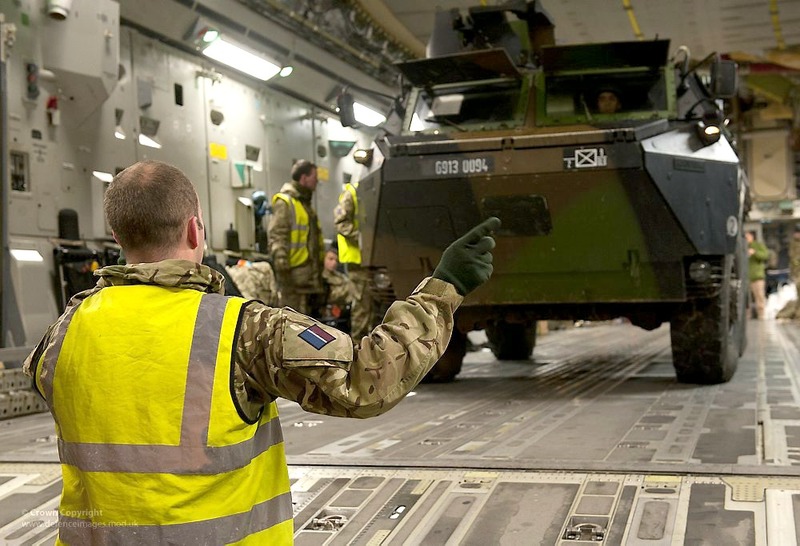 For the European defence efforts, getting rid of the UK's torturous approach toward a common defence policy presented an opportunity the governments and European institutions eagerly seized this year. But there is little time to rejoice. 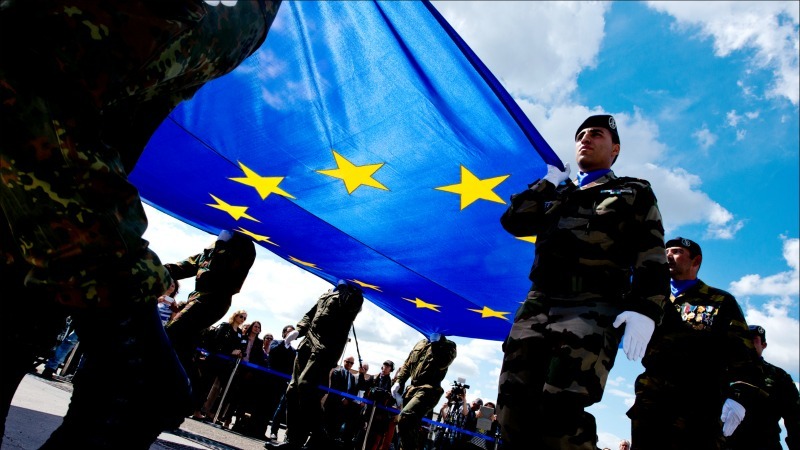 The European Commission proposed on Wednesday (June 13) to hike from €90 million to €13 billion the budgetary funds earmarked for strengthening the EU's strategic autonomy in collective security by boosting cross-border research and innovation in the field of defence. 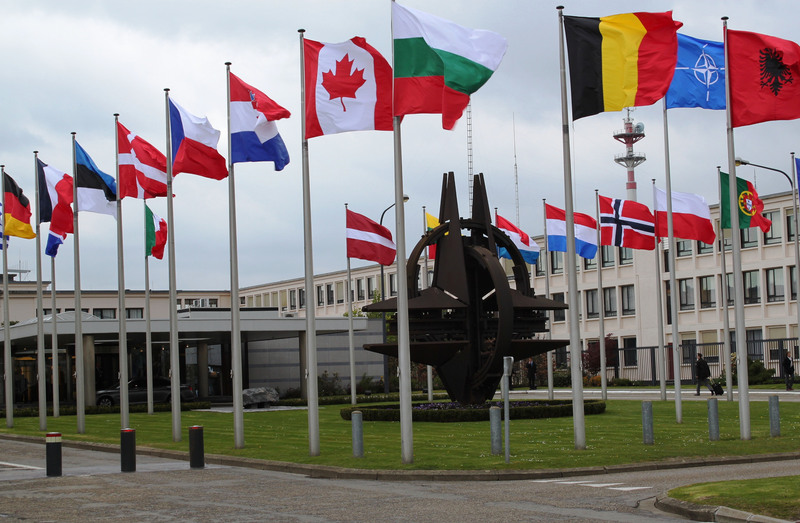 Today it is clear that a robust European Common Security and Defence Policy (CSDP) is a must, and the time to enhance it has come, writes Lieutenant General Alfredo Ramirez. In an era of new challenges and growing instability, the European Union cannot stand passively by and watch as its military posture in the world diminishes, writes Joseph Daul. The creation of a “European army” has appeared to some politicians as a realistic possibility, now that the UK can't obstruct such a goal. Big statements have been made at high levels, but analysts question the substance behind the rhetoric. 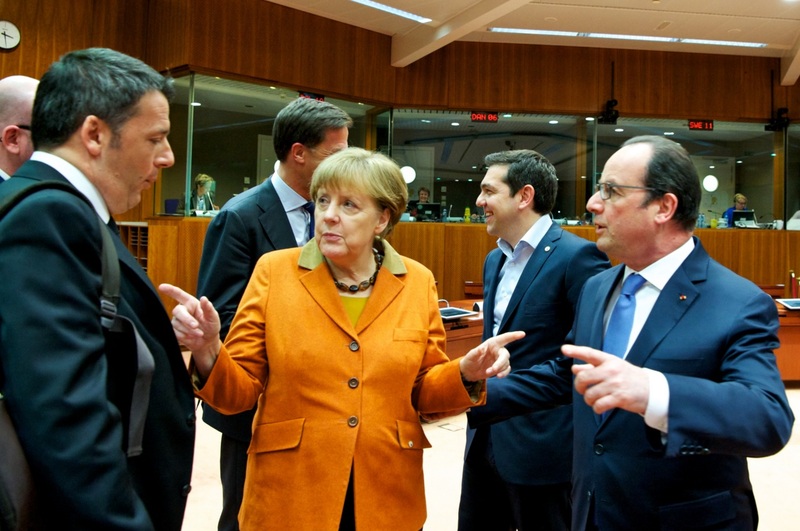 The EURACTIV network reports. 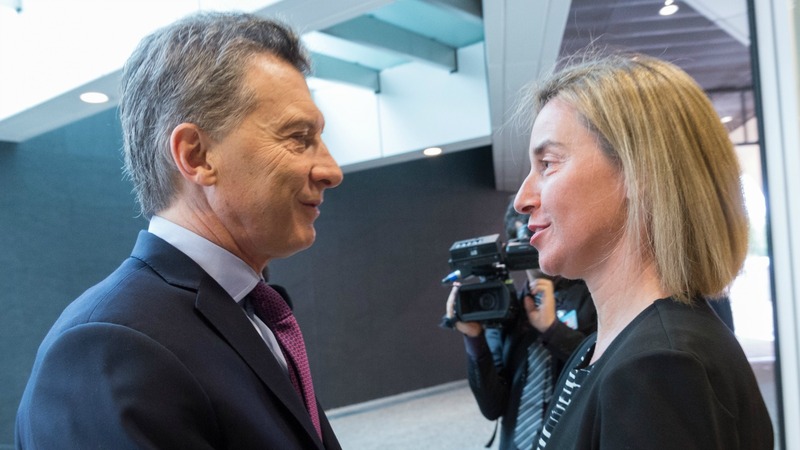 Argentinian President Mauricio Macri told EU leaders yesterday (4 July) that his country's claim to the Falkland Islands remains unchanged following Britain's vote to leave the EU. 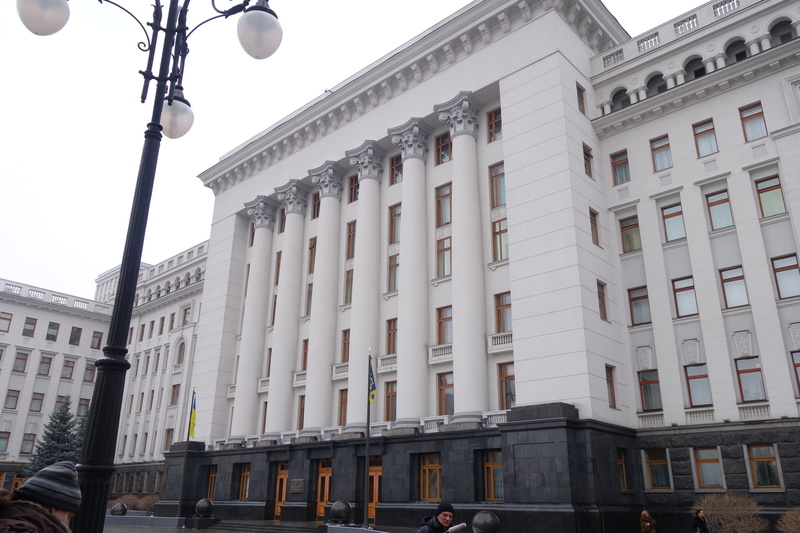 Ukraine will press European leaders for peacekeepers to patrol its war-torn east and will angle for more international financial support at two days of high-level talks starting today (27 April). 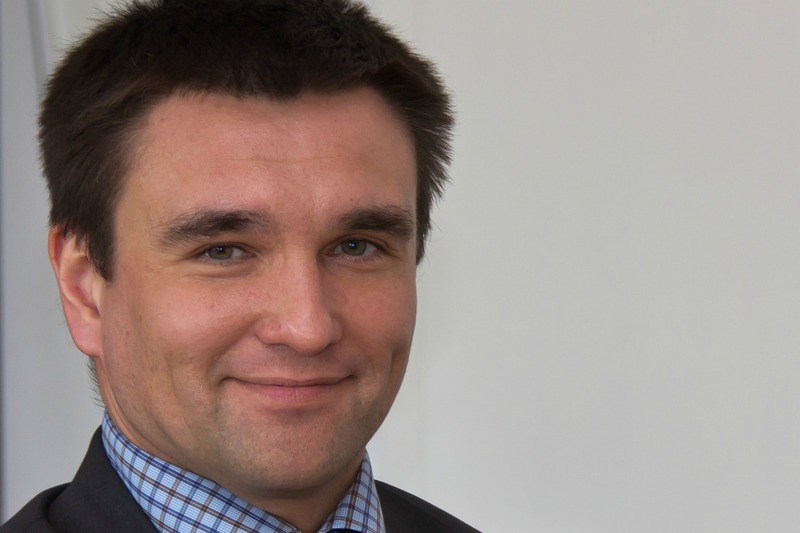 Those who don’t understand that Ukraine is a test case for the European Union, don’t realise that the EU is already under attack by Russia, Pavlo Klimkin, the country's foreign minister, told EURACTIV in an exclusive interview. 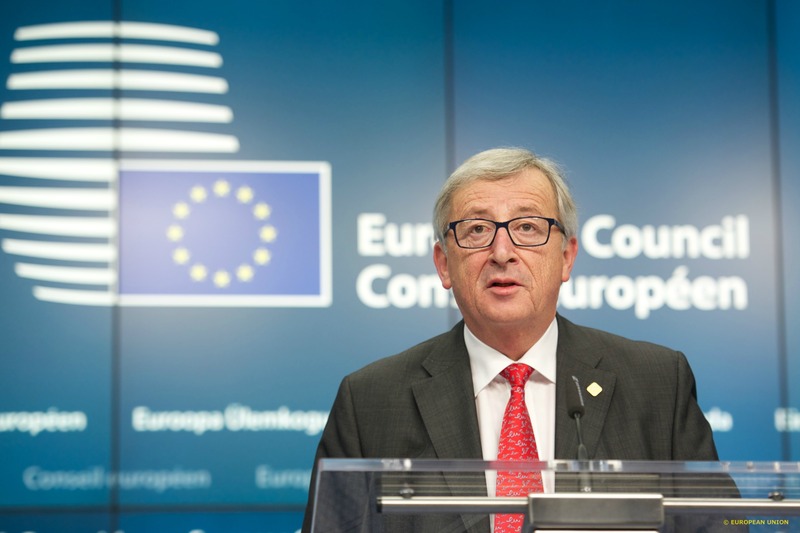 Commission President Jean-Claude Juncker cancelled his visit to Ukraine today (30 March) due to health reasons. 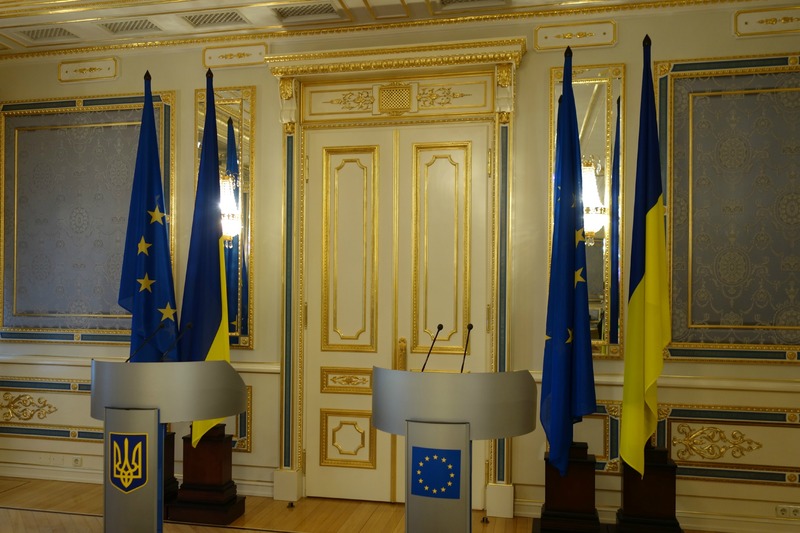 Instead, an EU-Ukraine summit will take place on 27 April in Kyiv, with the participation of EU heads of state and government. 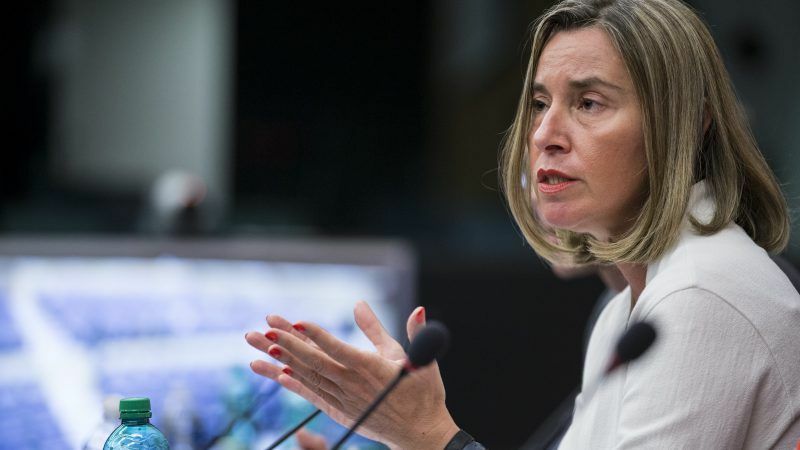 During an interview on 8 March, Commission President Jean-Claude Juncker said that the EU needed its own military, in order to deal with the Russian threat, as well as to restore the bloc's standing around the world. 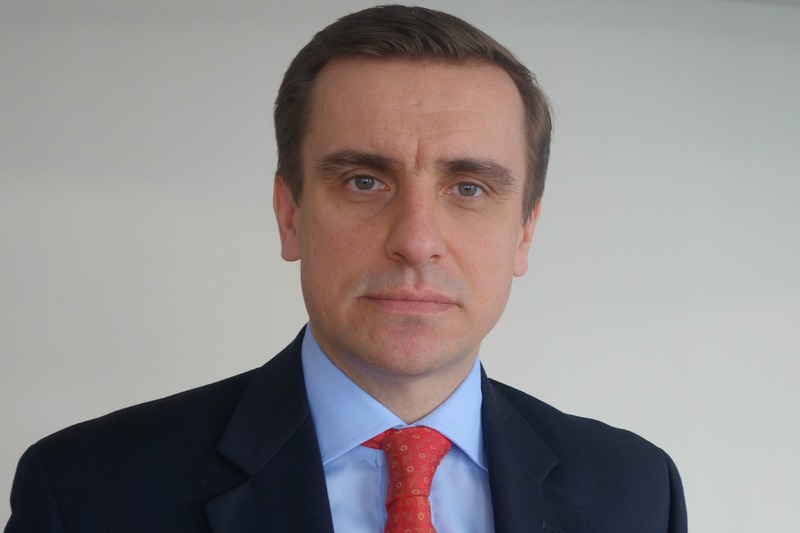 Ukraine has asked the EU to dispatch an EU-led Security and Defence (CSDP) mission to Donbas, which, according to Kyiv, should be the biggest ever, Kostiantyn Yelisieiev, Ukraine's Ambassador to the EU told EURACTIV in an exclusive interview. 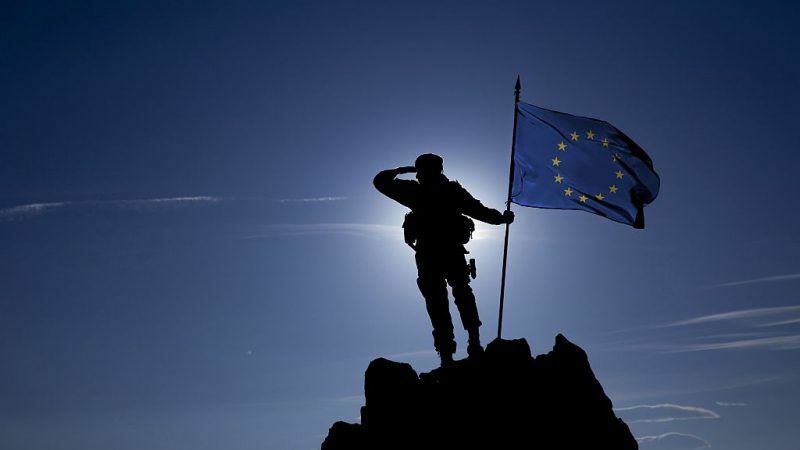 The European Union needs its own army to face up to Russia and other threats, as well as to restore the bloc's standing around the world, EU Commission President Jean-Claude Juncker told a German newspaper yesterday (8 March).